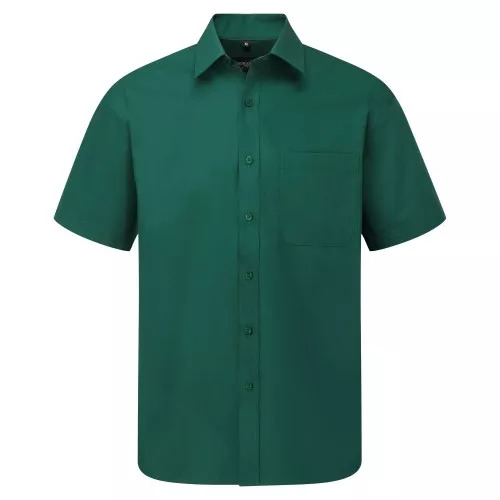 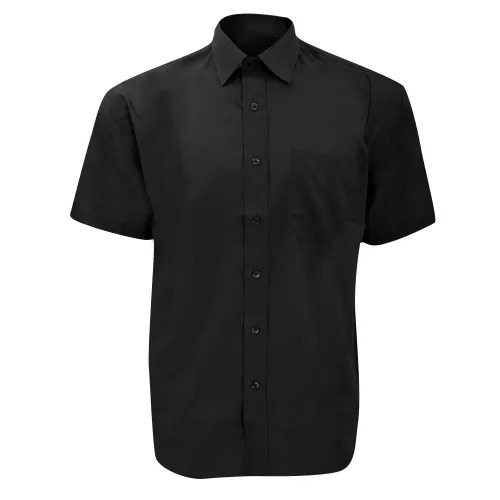 One of the great classic shirt fabrics, combining elegance with durability and wearer comfort. A fine poplin fabric in a classic shirt design. 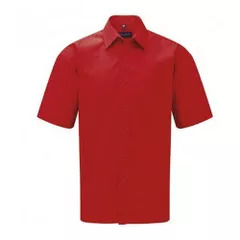 Mitre shaped pocket over left chest. Also available in ladies sizes, code 935F. 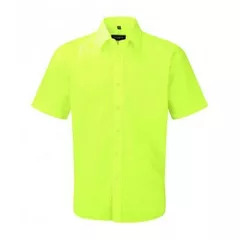 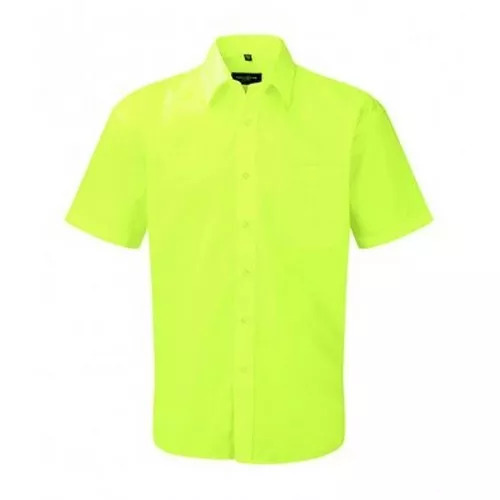 Fabric: 65% Polyester, 35% Cotton Poplin.